NOTE: All orders are pre-orders. Orders will be taken until 3/15 at 8 am, and then the site will close to begin filling orders. The orders will be completed approx. 1-1.5 week after the close of the site. 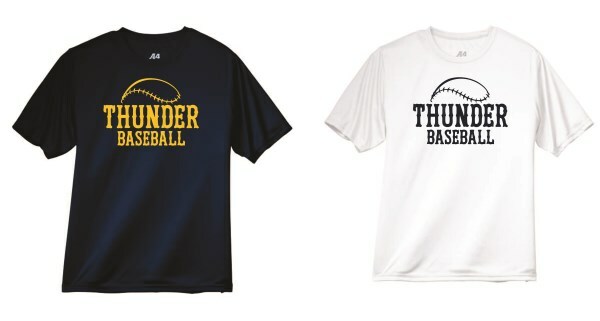 All orders will be given to our Thunder Contact to hand out upon completion. Spec Sheet for sizing purposes.